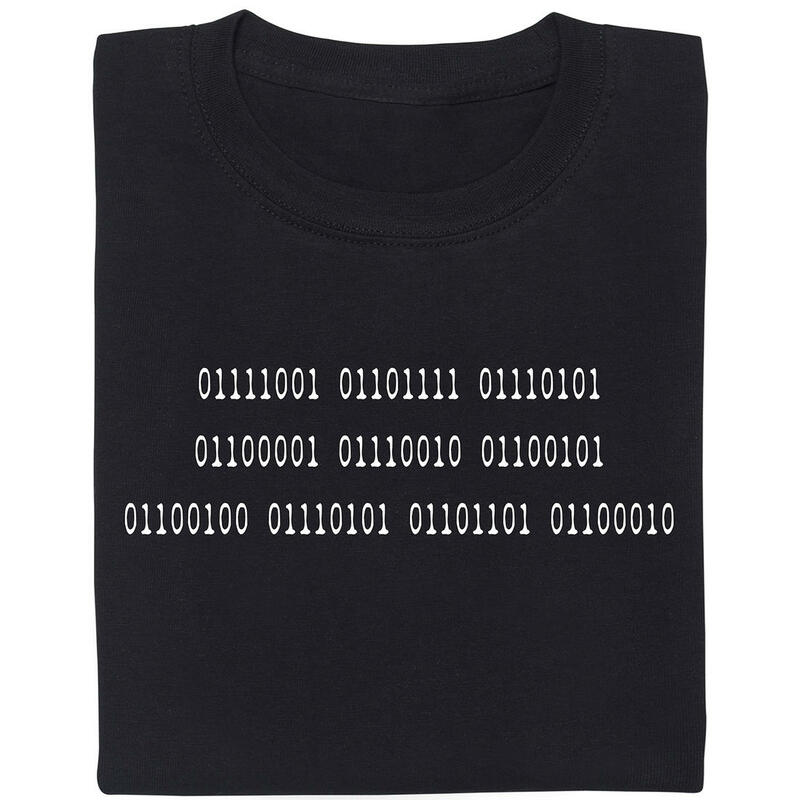 186 DKK lade... Hacken Open Air Girlie Shirt Louder than shell since 1984! 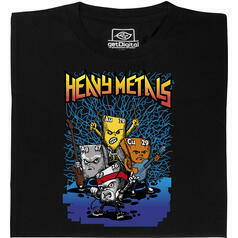 from 171 DKK lade... Fair Geek Wear Heavy Metals T-Shirt The only true metal-head shirt. 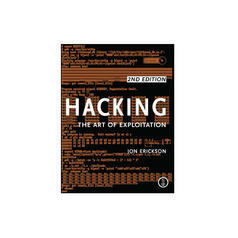 298 DKK lade... Hacking - Art of Exploitation This book is perfect for everyone who dreams of becoming a hacker.